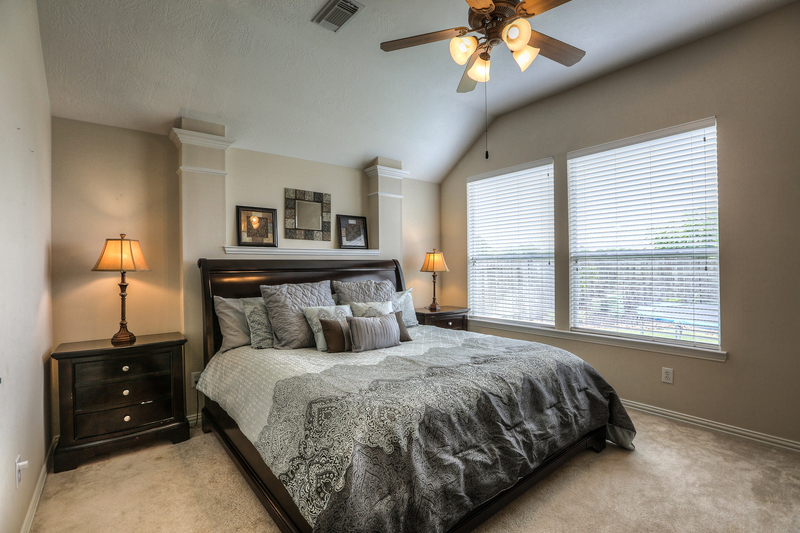 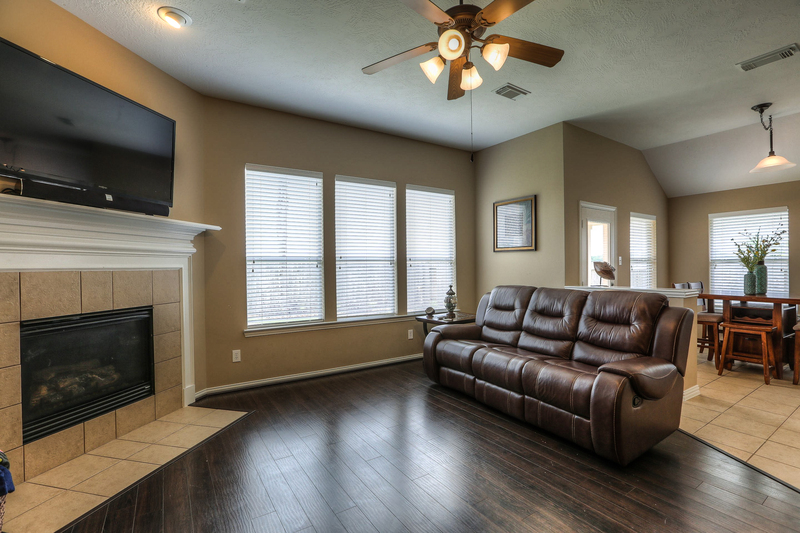 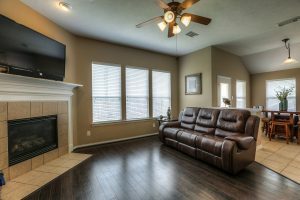 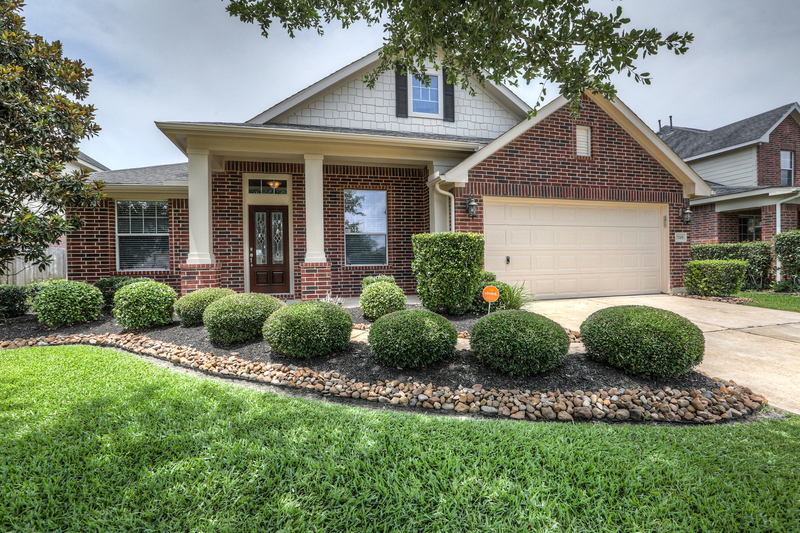 Looking for a beautiful home in the desired subdivision of Avalon Terrace in Pearland Texas? 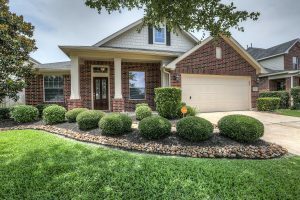 Gorgeous 1 story 3 bedroom, 2 bath home in the Avalon Terrace neighborhood with front porch, custom landscaping and lighting. 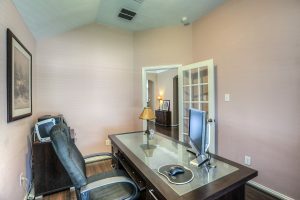 Extended entry, study with French doors, and formal dining room . 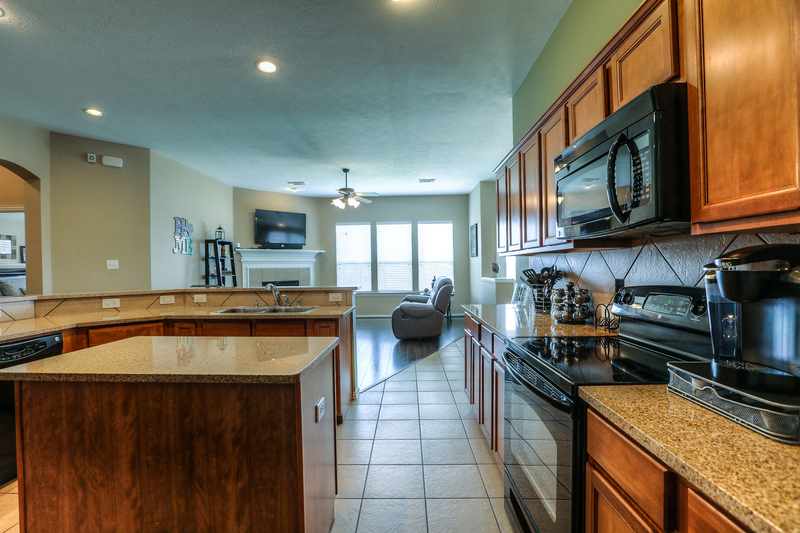 Gourmet kitchen with island, breakfast bar, and granite countertops overlooking the family room with gas fireplace and breakfast room. Perfect split floorplan with master suite, walkin closet, double sinks shower and seperate garden tub, 2 guest rooms and bathroom and gameroom. Private backyard with covered patio and no back neighbors.. Great location and low taxes..